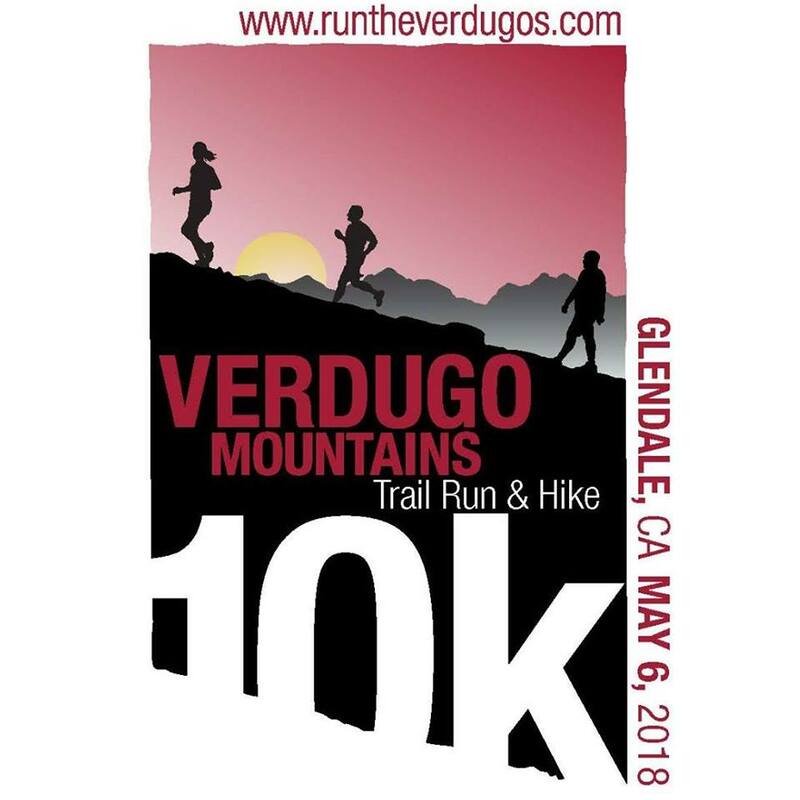 The DIGGS team is really excited to be a sponsor of this year’s Verdugo Mountains 10k Trail Run. We will be at the finish line with water and swag ready to congratulate the runners. If you haven’t seen the hike behind the Brand Library in Glendale it is a doozy! If you are interested in running in the race click here.